The websites found through these pages are offered for information purposes only. 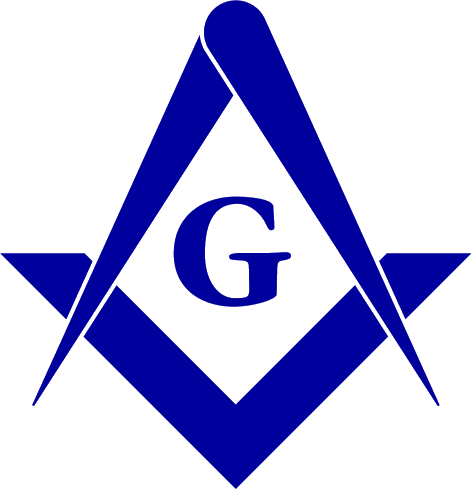 They are not authorized by, and may not represent the views and policies of, this Grand Lodge. 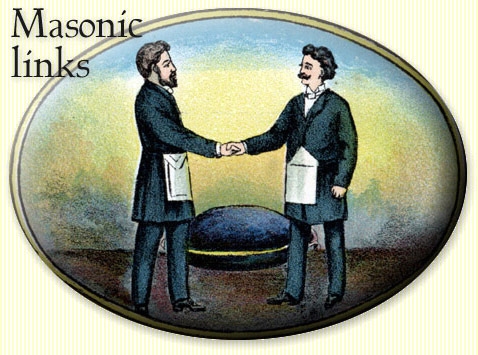 "No one man speaks for Freemasonry, for all are free." Grand jurisdictions recognized by this jurisdiction. Lodge and district websites within this jurisdiction. Degrees of recognized concordant bodies. Image detail from From darkness to light (1908).